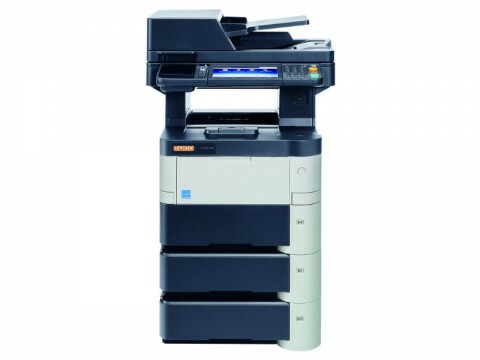 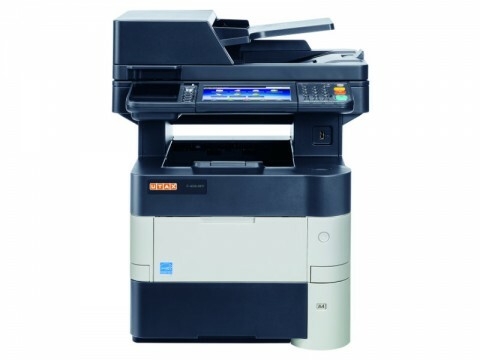 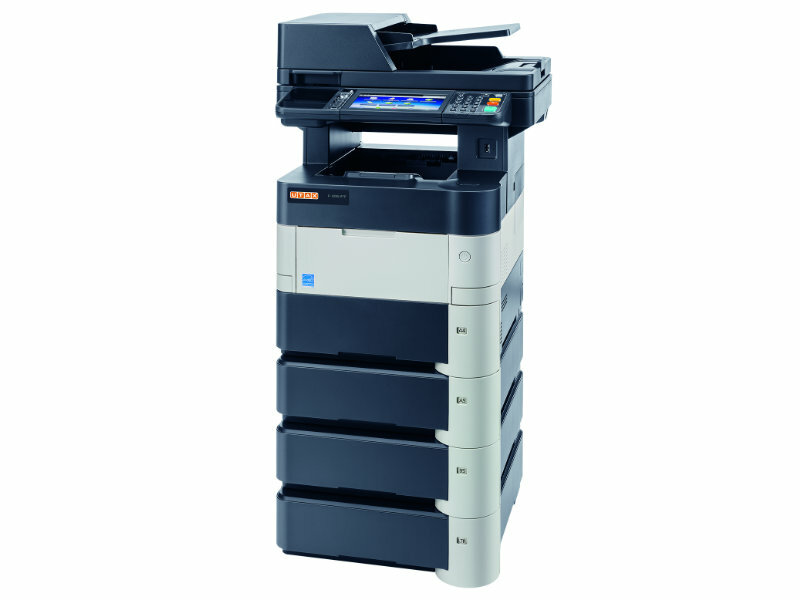 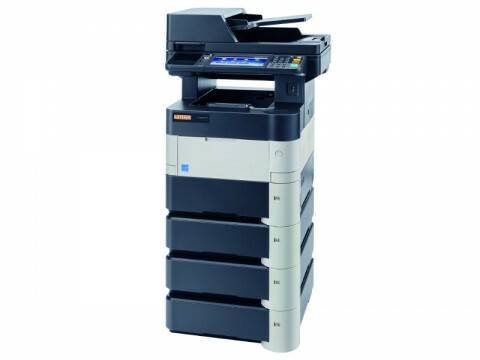 Powerful and fast: the 4-in-1 UTAX P-5035i MFP will do almost any job for you. 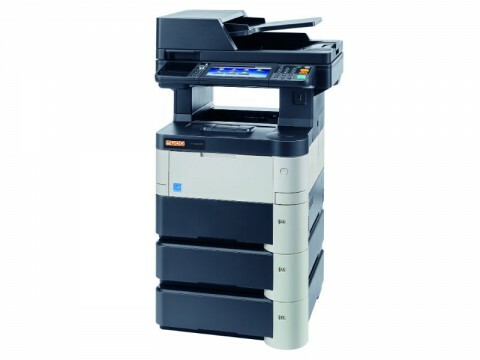 It prints and copies with up to 50 A4 pages/min, scans in colour and b/w and even sends and receives faxes. 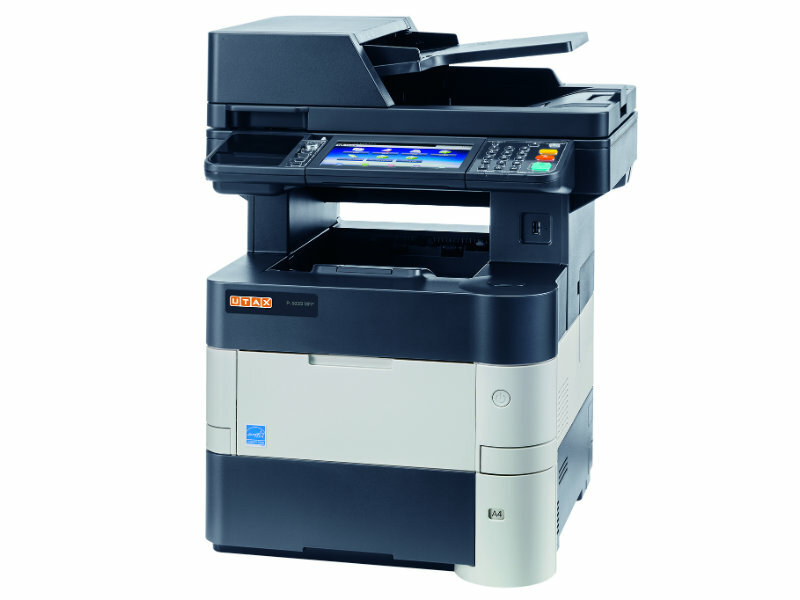 The standard HyPAS interface allows you to benefit from the integration of HyPAS applications as well as individual software solutions. 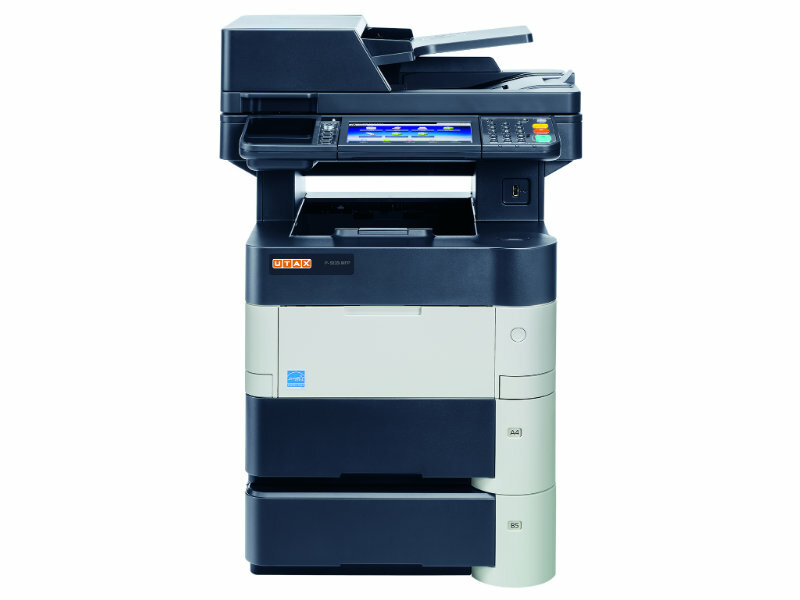 The UTAX P-5035i MFP comes with a broad range of ancillaries such as an extremely large paper supply of up to 2,600 sheets as well as the possibility to print via WLAN will do the rest to turn this system into the best loved colleague of your department.